Paul Orajiaka, a 37 year-old Nigerian entrepreneur, is the founder of Auldon Limited, a manufacturer of African-themed toys. Auldon manufactures dolls and other toys which depict, promote and teach Africa’s cultural heritage to children. Orajiaka founded the company 17 years ago with less than $100; it now has annual revenues of more than $10 million. Apart from Nigeria, Auldon’s toys are now sought after in countries like South Africa, Ghana, Kenya, and some parts of Europe. Last year, Auldon launched the Unity Girl Dolls, a set of multi-cultural dolls clad in the traditional attires of Nigeria’s major ethnic groups. It has been a runaway success and a tremendous hit among Nigerian parents and their daughters. 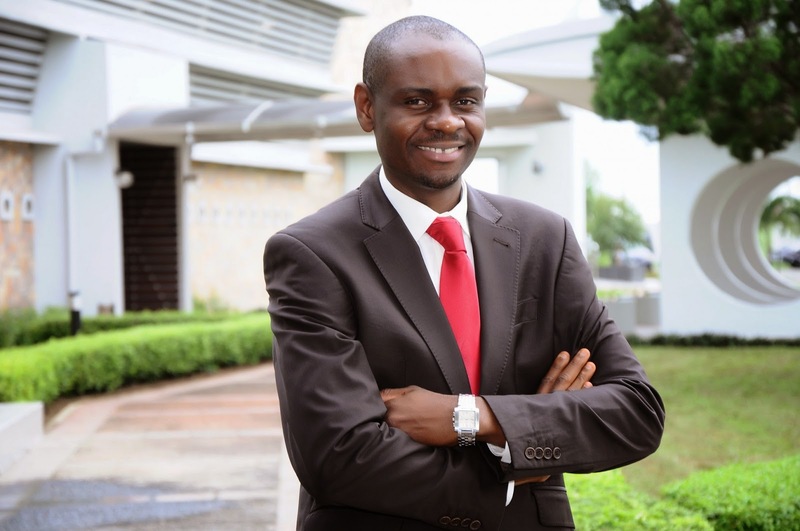 Orajiaka is currently studying for a Doctorate in Business Administration [DBA] at Henley Business School of the University of Readin, majoring in Entrepreneurship. I recently had a chat with him where he recounted his journey and spoke about his future plans. Why did you decide to venture into manufacturing African-themed toys? I grew up in Warri in Southern Nigeria, and I did my secondary school education in Benin state. I recall that immediately after my secondary school education at Igbinedion Secondary School, Benin City, my sole ambition was to travel to the United States to seek the proverbial greener pastures. I never exactly planned to venture into the toy business. I was 18 at the time and determined to leave Nigerian at all costs. So, along with my friends, I made countless unfruitful trips to the American embassy in pursuit of an American visa. Eventually, all my friends were given visas, except me. Naturally, I became dejected and ashamed. I had no clue as to what my next line of action was going to be. So I decided to stay back in Lagos and not return to my hometown where I would be mocked by my friends. You see, a lot of shame was attached to my disappointment at that time, being the only one out of all my friends who was denied an opportunity to go the U.S. So I decided that the only way out for me was to stay back in Lagos and work with my in-law in Idumota market and that is how that reluctant step taken out of frustration ended up becoming my glorious journey to success and fulfillment. ARE YOU READY FOR SAMSUNG GALAXY S6?